Thank you for your interest in taking NAMI Greenville Basics Education class. You will be contact by email or phone to confirm your spot in our next available class. 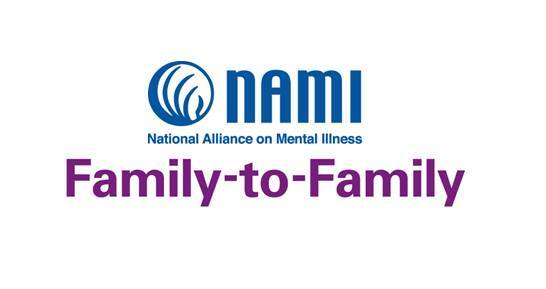 How did you hear about NAMI’s programs?